The long-due Android 3.1 update for the Motorola Xoom tablet started rolling out in Europe in phases – an update from Motorola confirms on Facebook. It is currently not available in all countries but is expected to be in due time. You can go ahead and check your system update tab to see if the update applies to you right now. 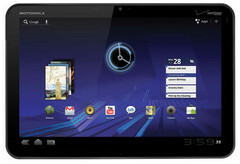 If not, you can go to www.motorola.com/myxoom and bookmark the site for your specific country to stay updated. 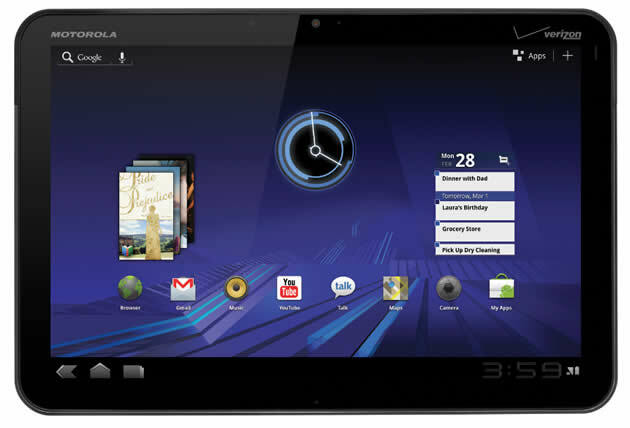 Note that in US, Verizon already announced that it had started Android 3.2 roll-out for the Xoom 3G. This was a move to compete with a similar announcement for the Eee Pad Transformer.